Verizon Wireless has a new BOGO deal that covers its best handsets. 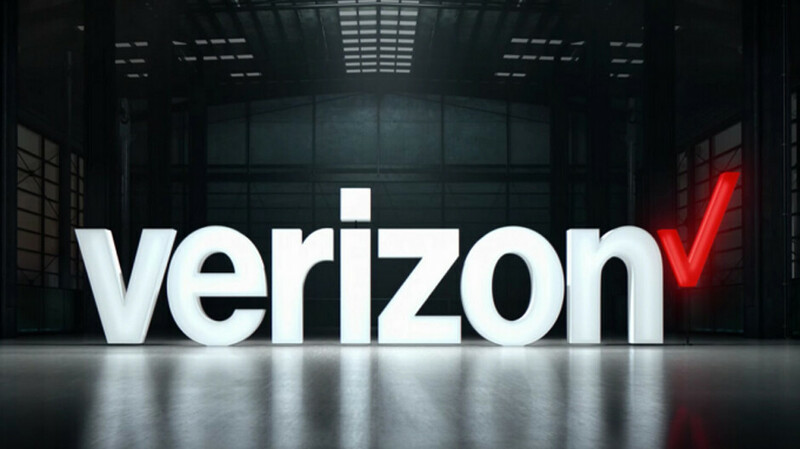 New and existing Verizon customers are allowed to take part in the deal, which covers phones like the Google Pixel 3 and Pixel 3 XL; Samsung Galaxy S9, Galaxy S9+ and Galaxy Note 9; Apple iPhone XR, iPhone XS, iPhone XS Max and iPhone X; LG G7 ThinQ and LG V40 ThinQ. To qualify, all you need to do is add a new smartphone line. With the deal, you buy one of the aforementioned top shelf phones, and a second model from the same handset series. The units must be bought using the carrier's Device Payment Plan, which allows you to pay for them with 24 monthly payments. Verizon will give you $749.99 toward a second select Apple or LG phone, or $799.99 toward a second select Pixel 3 or Samsung Galaxy handset. The money is credited to you in the form of monthly bill credits over 24 months, which completely covers the purchase price of some of the included phones, and reduces other models by a large amount. For example, let's say that you add a new smartphone line and purchase a Google Pixel 3 or Pixel 3 XL. For the second phone, you can grab a 64GB Pixel 3 for free since it happens to be priced at $799.99. Or, you can take that amount off the price of a 128GB Pixel 3 (reducing it to $100 paid over 24 months), the 64GB Pixel 3 XL (reducing it to $130 paid over 24 months) and the 128GB Pixel 3 XL (reduced to $230 paid over 24 months). Just to make sure you grasp the concept, let's try it again, but this time with the iPhone. So with this example, you can buy the iPhone XR, iPhone XS, iPhone XS Max or the iPhone X. Assuming that you add a new smartphone line, Verizon will give you $749.99 over 24 months toward a second iPhone. That will allow you to snag a 64GB iPhone XR as your second phone for free, or reduce the price of the iPhone XS, iPhone XS Max and iPhone X by that amount. Now that you understand how this BOGO works, let's check out Samsung's Galaxy handsets. Again, you must purchase a new smartphone line. Then, you can choose from the Samsung Galaxy S9, Galaxy S9+ or the Galaxy Note 9. With the $799.99 you get over 24 months from Verizon, if you choose the Galaxy S9 as your second phone, the handset is on the house. Or, you can take that amount off the price of the Galaxy S9+ or Galaxy Note 9. The LG deal is a little different. Add a new smartphone line and the price of the LG G7 ThinQ or LG V40 ThinQ is cut in half immediately. On the Verizon Device Payment plan, that works out to $15.63 a month over 24 months and $20.42 a month over 24 months, respectively. Verizon will credit you $375 for the LG G7 ThinQ or $490 for the LG V40 ThinQ over 24 months. In addition, the carrier will give you $749.99 over 24 months for a second phone. That would allow you to take home an LG G7 ThinQ for free, or reduce the price of a second LG V40 ThinQ by that amount. Keep in mind that the monthly bill credits could take as long as 1-2 billing cycles to kick in. Put *For new line* in the title to save everyone time. Cause it seems everyone on this site is either on Verizon, or not on Verizon because they're a Verizon hater. So this info is almost pointless unless it helps current Verizon customers (which those looking to open a line on their account slims down that number even more).